Design Home Your Own Way! 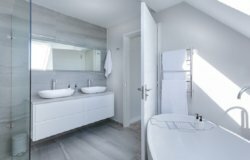 HomeDesignow.Com is your best solution to get latest information about home design, interior design, home decor, home maintenance and outdoor improvement. Home Design is not just a what it looks. Design is how it attract others by eyes. 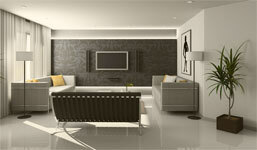 Interior of your home gives an artistic look to your home. Get the latest trends in Interior decorating, DIY Tips and Ideas. 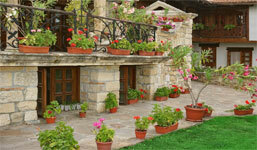 We covered all the exterior design topics like gardening, landscaping, lawn mowing & cutting, backyard renovation. 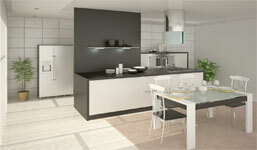 Get latest tips and tricks about modern kitchen design,kitchen decor, kitchen furniture, kitchen remodeling. Get Ideas about bathroom design ideas and inspiration, bathroom renovation, bathroom lighting, and luxurious vanities. Your Home is the place where you grow up from your childhood, your teenage flourish and you become a successful person. It must represent your lifestyle and taste. 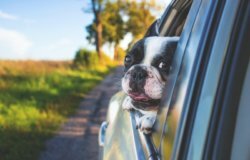 Therefore, it needs to be designed in best ways to get comfortable, feeling of security and a better life.